This offer is for a plain/blank 4oz stainless steel hip flask without any personalization or engraving. 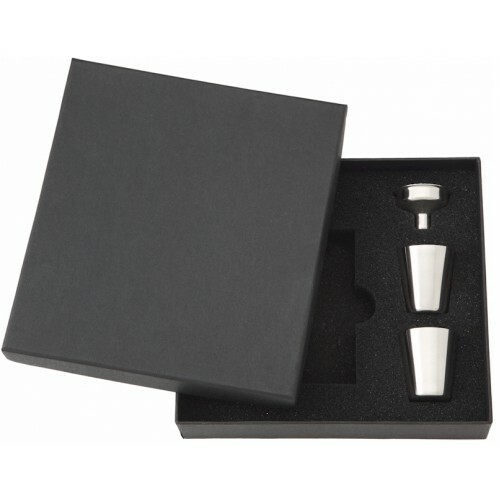 The flasks main body is twice as thick as an average flask (.5mm) using only premium quality food grade 304 stainless steel. This extra thick body means that it will not easily puncture , dent or ding and has a good weight to it which says "quality". The joints at the top and bottom are laser welded which guarantees that the flask will not separate or leak. 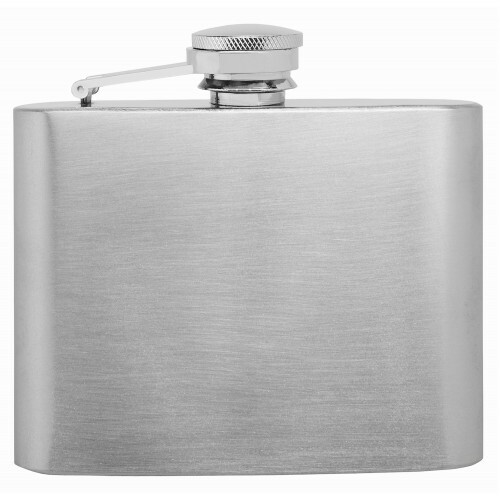 Each hip flask is leak-tested using a proprietary mechanical system that submerges the flask under water and injects air into it while a sophisticated computer scans for bubbles; If no bubbles appear in the water the flask is air-tight and will not leak; if air bubbles appear we toss the flask in the recycle bin and start over. 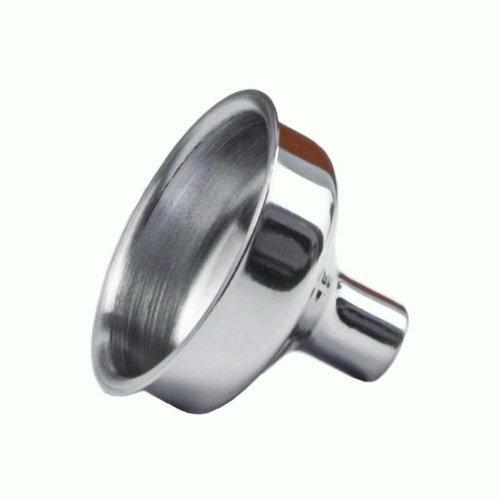 Finally, we add a stainless steel mouthpiece instead of the industry standard brass so your liquor will never turn green like with other, lower quality hip flasks.